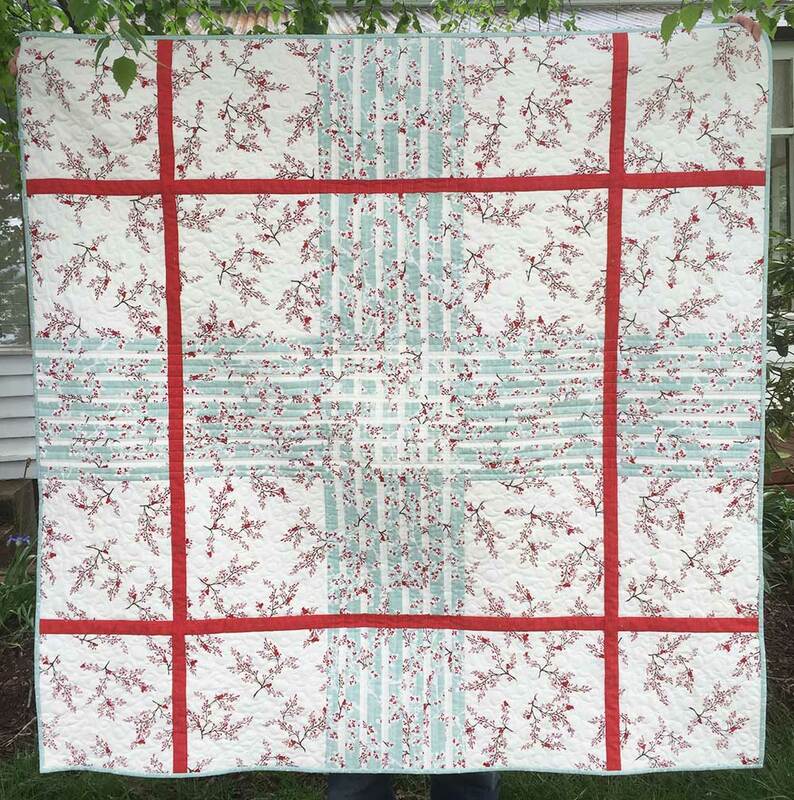 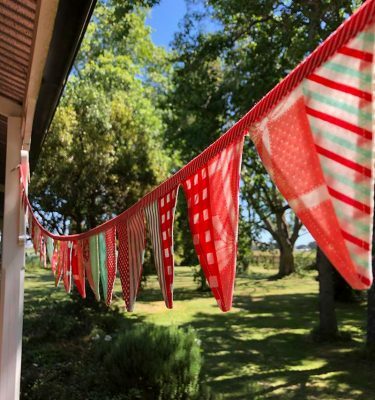 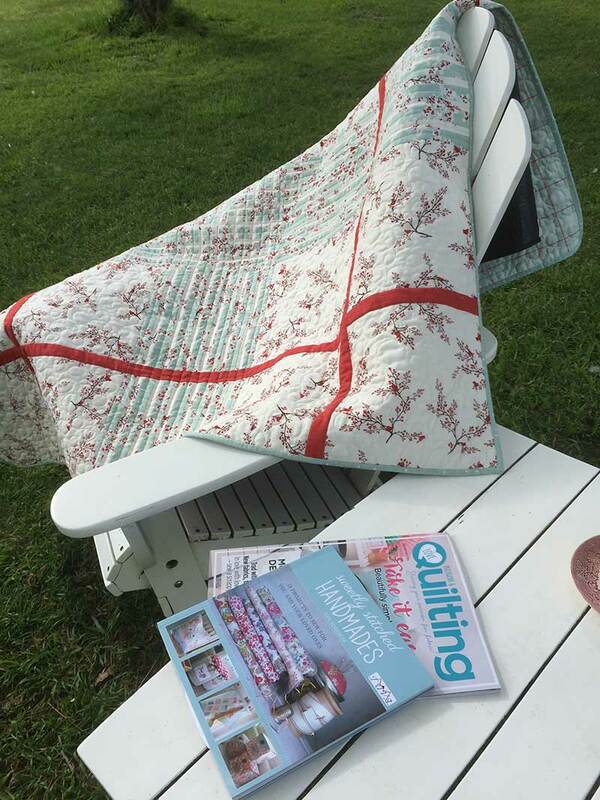 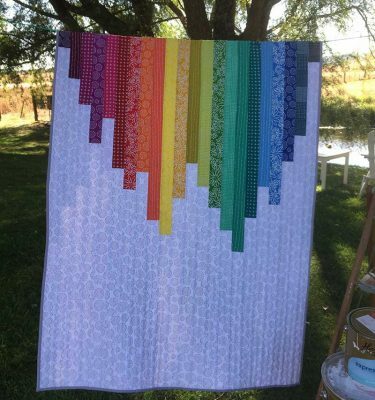 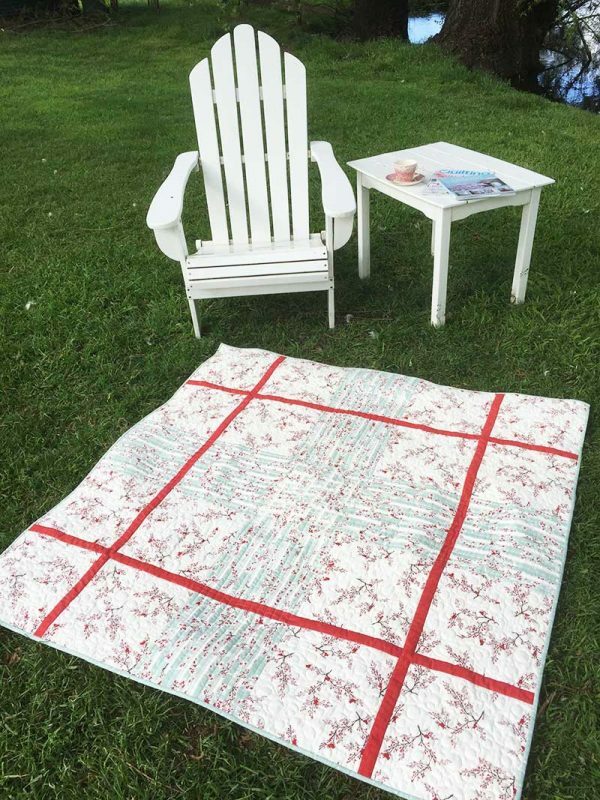 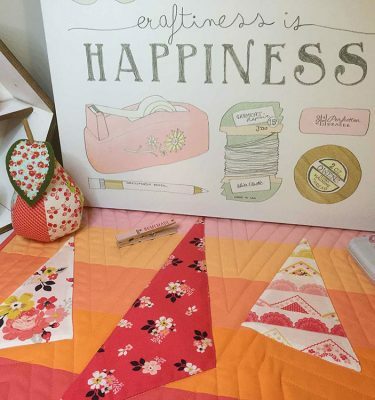 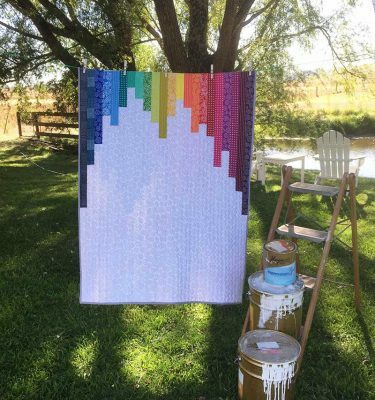 Window over Winter’s Lane quilt pattern is a flexible pattern available in three sizes: picnic size at 54″ square (pictured), a small table topper at 32″ square and a throw size at 65″ square. We have used Return to Winter’s Lane and the original Winter’s Lane fabrics by Kate & Birdie but this pattern would look equally as great in solids to really highlight the plaid intersections! 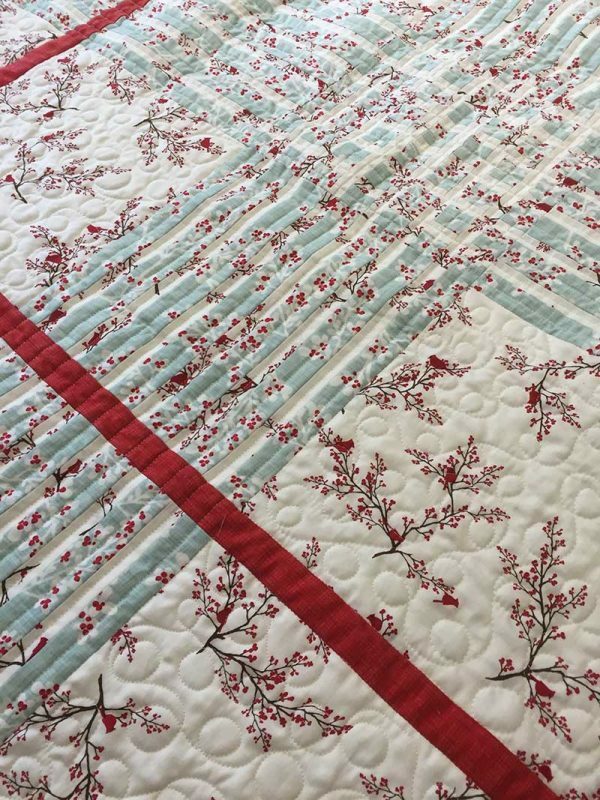 Detailed instructions and fabric requirements for all three sizes included in this PDF pattern that you download for immediate access.